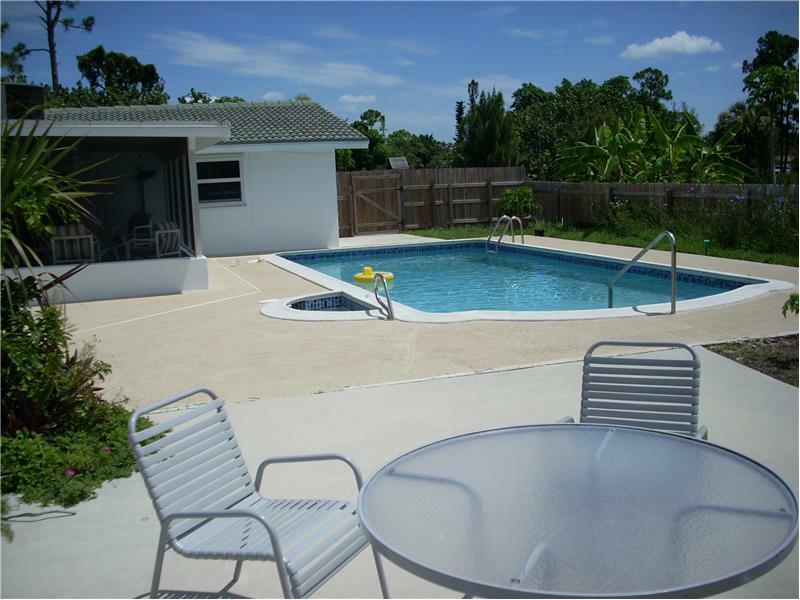 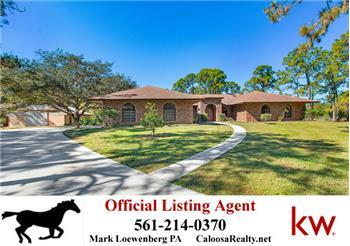 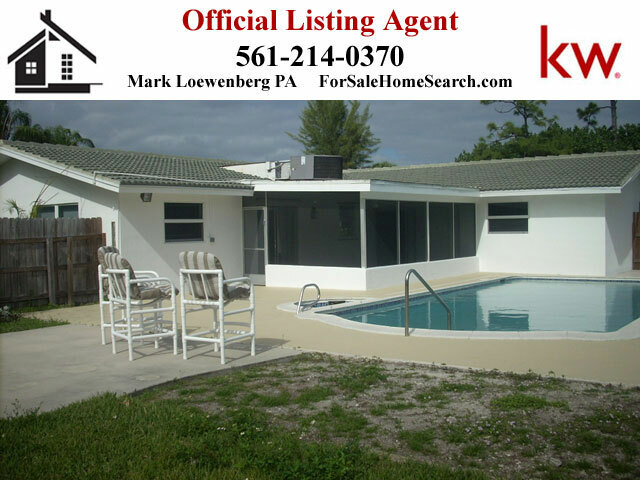 Please send me more information about the property: "Another Sold Listing In Horse Shoe Acres By Mark Loewenberg 561-214-0370!" 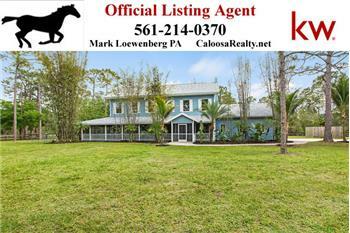 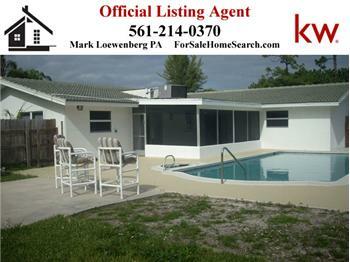 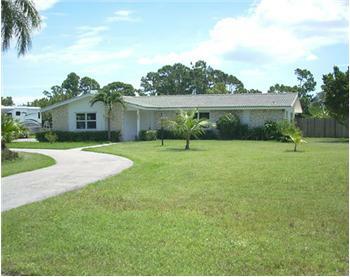 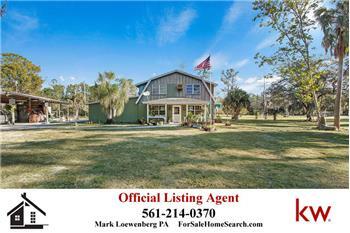 Another Sold Listing In Horse Shoe Acres By Mark Loewenberg 561-214-0370! 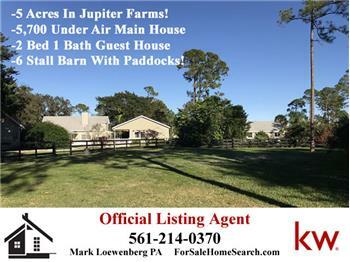 Horseshoe Acres in the gardens on 1 acre. 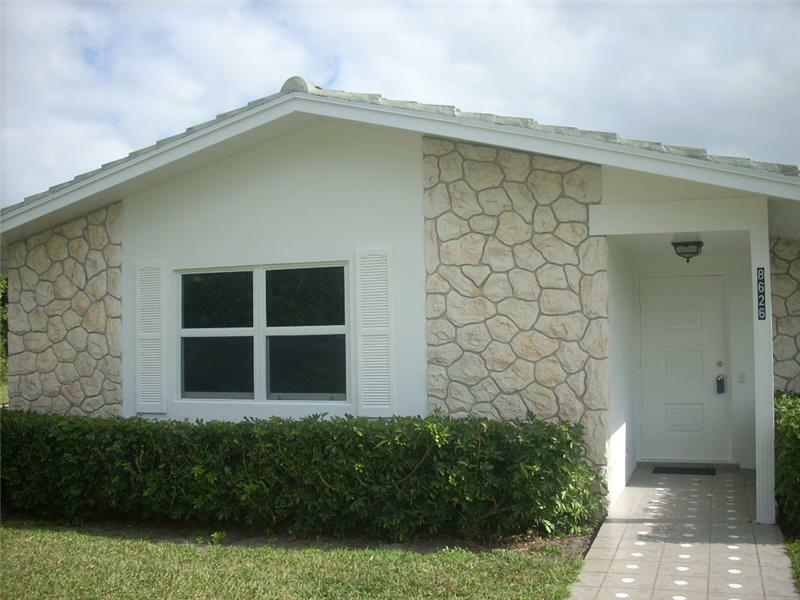 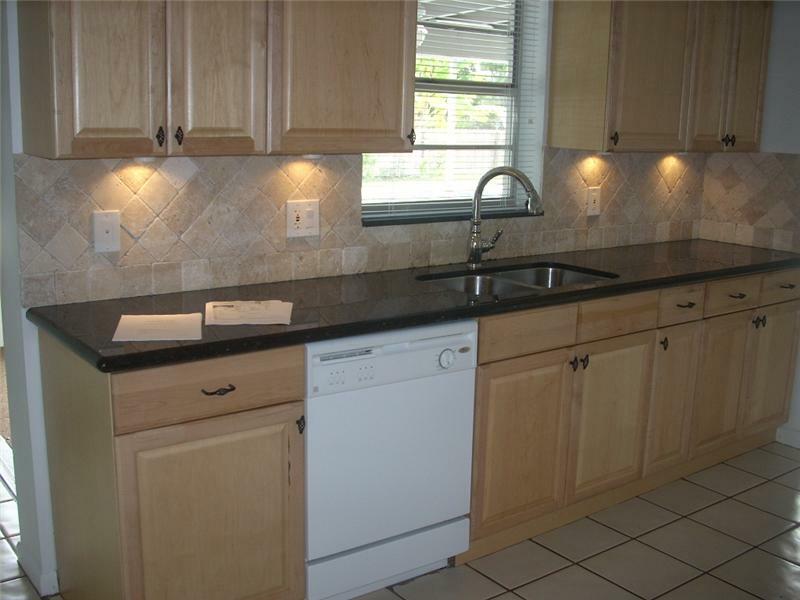 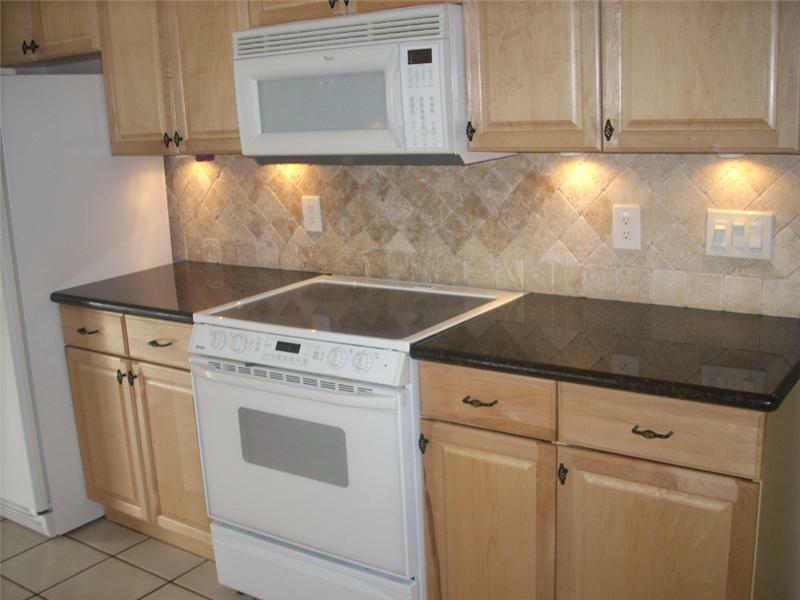 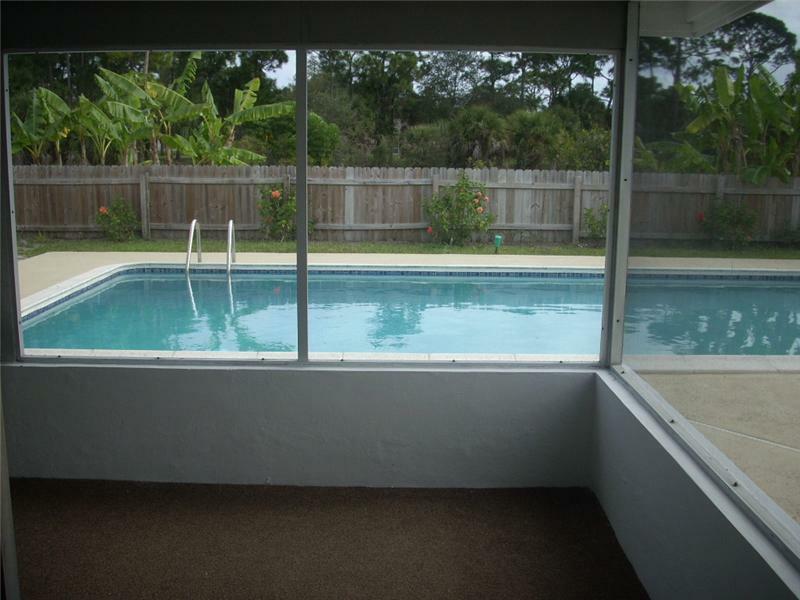 Newly Remodeled home, hurricane impact glass, cement tile roof, diamond brite pool surface, entire attic insulation, AC system, Kitchen including granite !!! 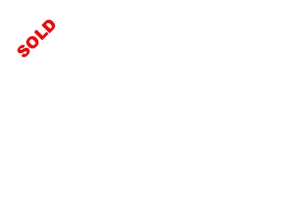 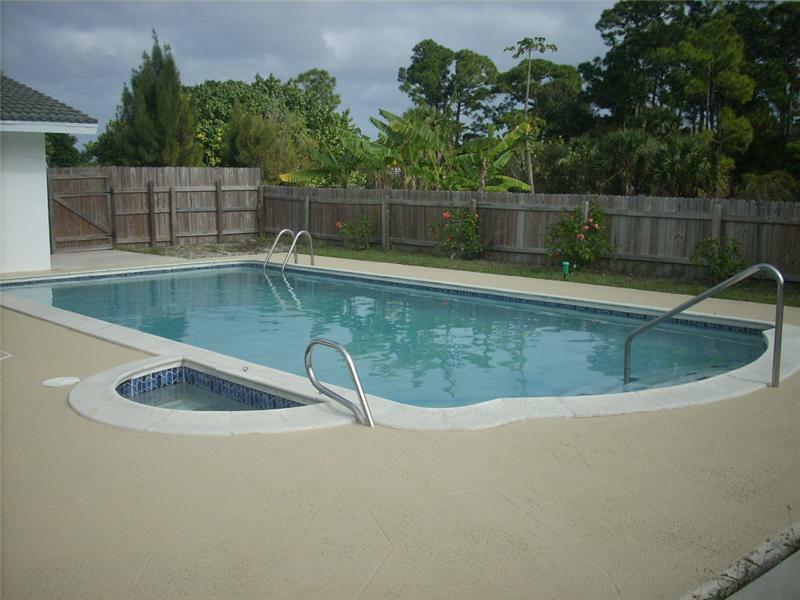 A lot of updates including newer Septic too! 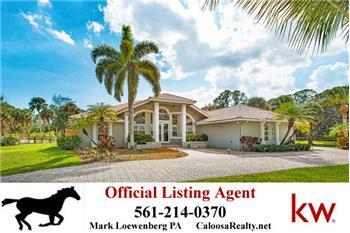 Super location in Palm Beach Gardens off Northlake in coveted gated community of Horse Shoe Acres. 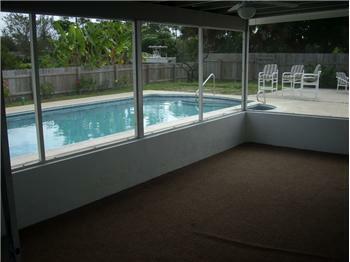 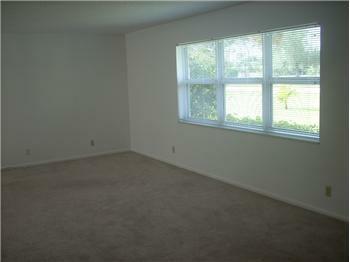 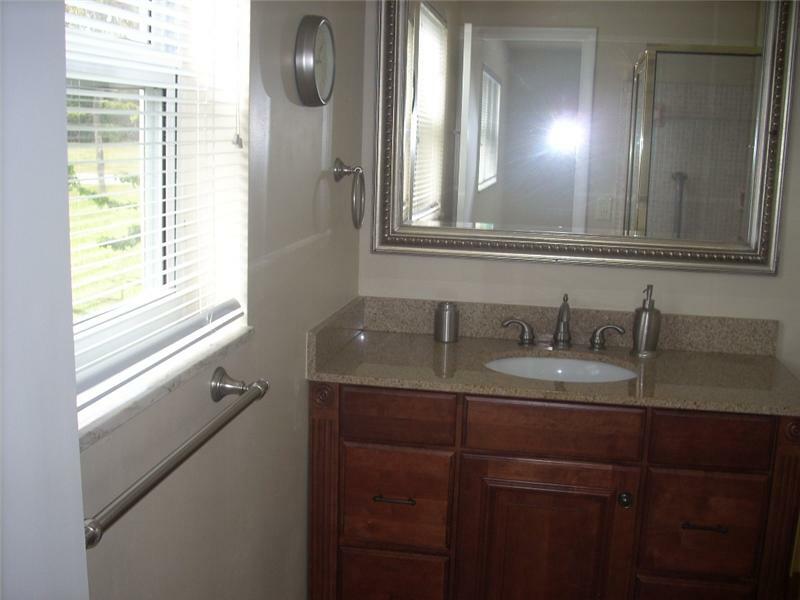 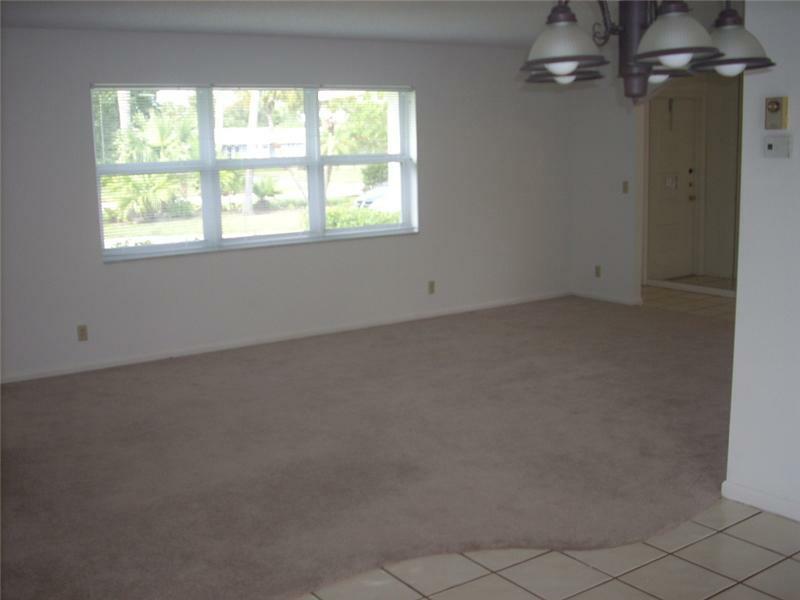 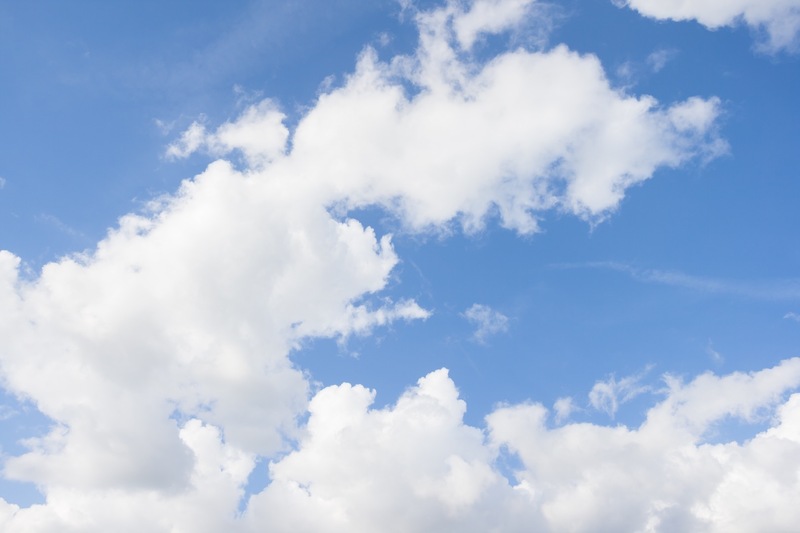 Incredibly low HOA at only $400/year!